Started in 2001, the Mentally Disadvantaged Outreach Programme (MDOP) is a partnership programme with the Institute of Mental Health (IMH). 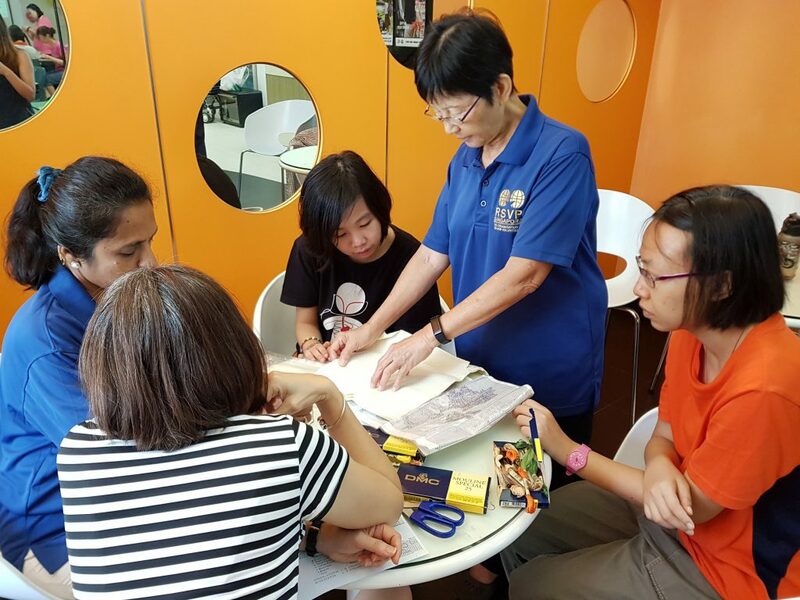 Our senior volunteers support rehabilitating mental health patients and help ease them back into the society through light physical exercises, puzzle solving and expressive arts. Volunteers also visit IMH wards to befriend the special persons there. In 2014, the programme expanded to partners beyond IMH. 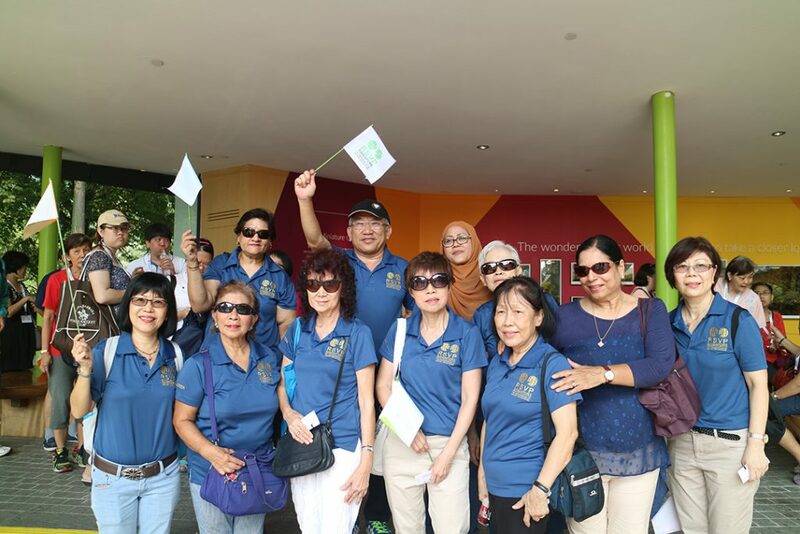 We welcome Hougang Care Centre and Bethesda Care Centre FAME Club to our family. Do you find joy in helping others ease back into society? Form bridges! You are patient and caring. You have a positive disposition. You want to reduce the social stigma towards patients and ex-patients. You can commit two to three hours a week on weekdays for a minimum of six months.